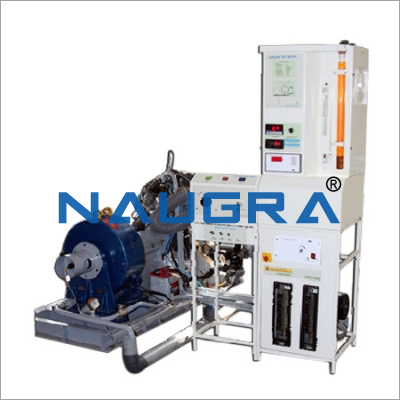 SINGLE CYLINDER FOUR STROKE DIESEL ENGINE WITH HYDRAULIC DYNAMO METER. 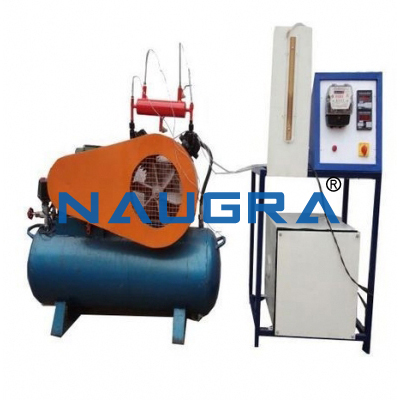 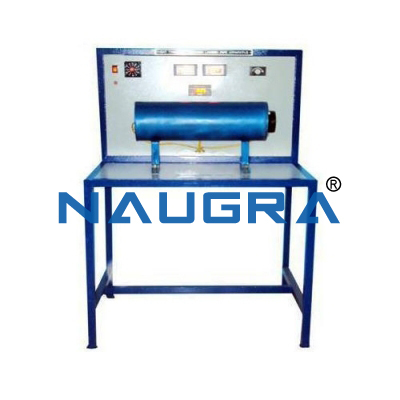 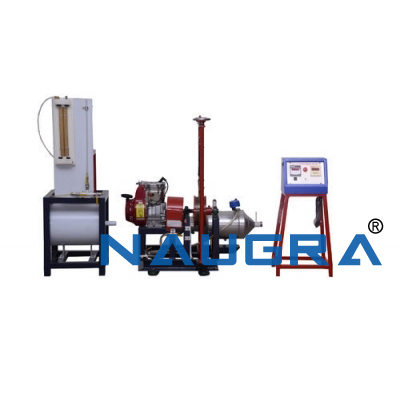 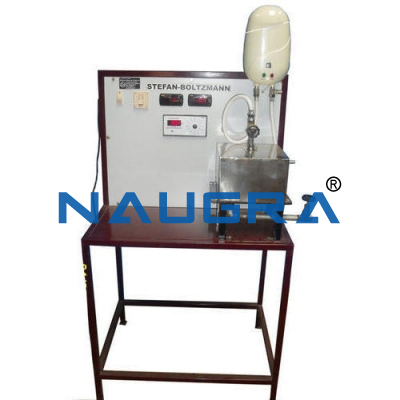 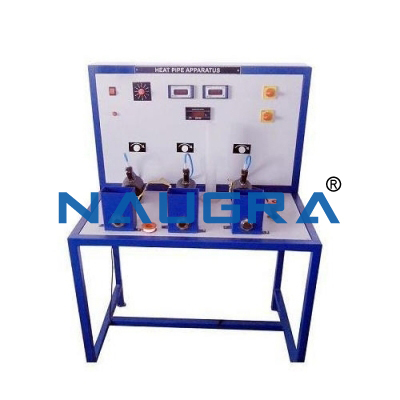 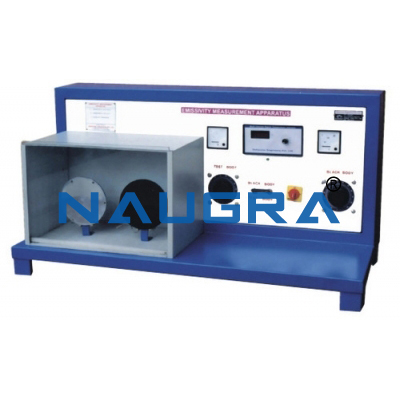 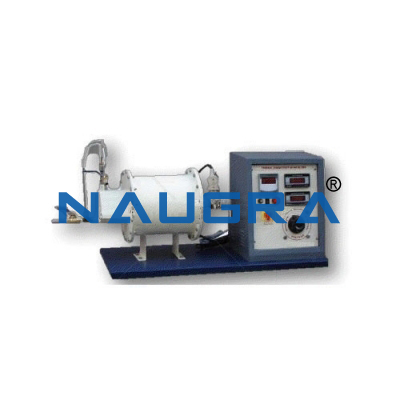 Other Related Teaching Lab Products, Scientific Instruments and Educational Equipments like SINGLE CYLINDER FOUR STROKE DIESEL ENGINE. . .